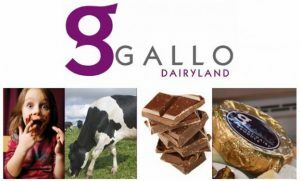 Gallo Dairyland is a fully functional dairy farm that is now producing a range of gourmet dairy products and hand crafted chocolates. Not only will you thoroughly enjoy a visit to our working dairy farm you can also treat yourself and family to the ;icenced restaurant – with glorious rural views; full café facilities – for any time of the day; Cheese tasting; Chocolates; Milking demonstrations and animal nursery – for all the kids young and young at heart. The licensed Café offers a wholesome menu featuring a range of fresh farm produce prepared daily. Kitchen meals are served between 9.30am – 2.00pm during the week and 9.30am – 3.00pm over the weekend (subject to change). Enjoy a late breakfast, morning tea, lunch or afternoon tea. Cheese platters are available all day and can be enjoyed with a glass of wine or beer. Special dietary requirements can be catered for. Gallo Dairyland is a great place to celebrate that Special Occasion such as Birthdays, Anniversaries, and Christmas Parties. Selected options are available on request and can be tailored to suit your needs. Bus companies are also catered for. Our café and amenities are accessible for wheelchairs and baby change facilities are available. 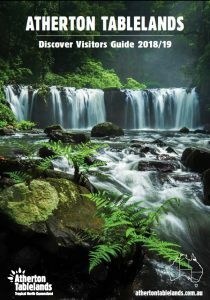 For that perfect gift we have a nice range of souvenirs available and stock a selection of local products such as tea, coffee, honey, jam and nuts. With the rolling green hills surrounding Gallo Dairyland this provides the perfect backdrop to while away a few relaxed hours in any weather.